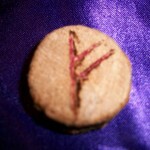 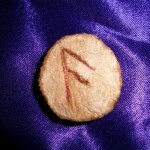 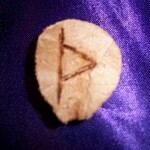 Learn the Elder Futhark Runes for divination and magick. 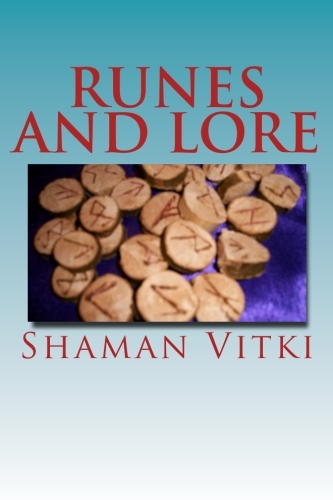 Based on the book Runes and Lore by Shaman Vitki. 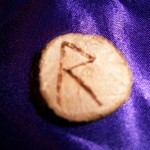 Includes a preview of the mobile app Runes and Lore as well. 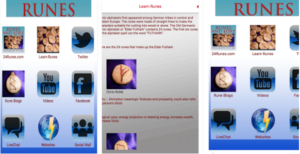 This is a great free app to learn the elder futhark runes! 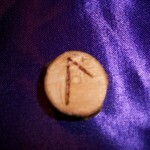 It is based on the book, Runes and Lore. 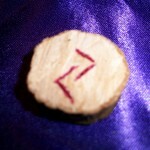 Learn the magical uses and energies for each rune. 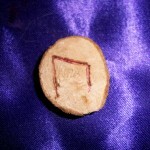 You can also learn how to use them for divination. 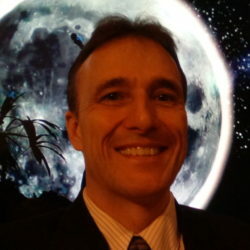 It has a social wall and live chat feature to share and ask questions to the app community. 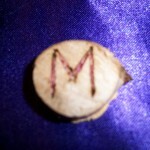 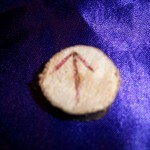 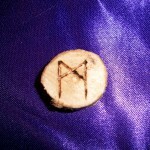 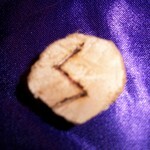 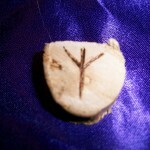 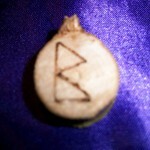 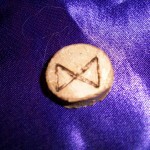 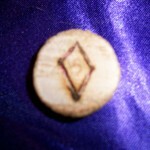 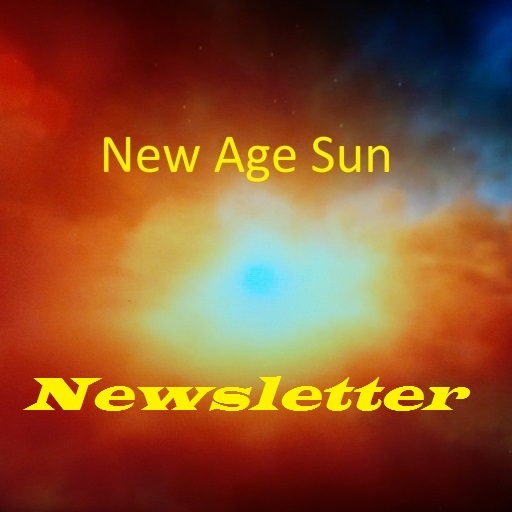 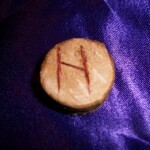 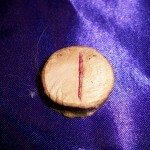 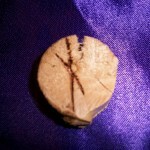 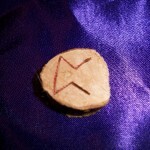 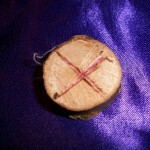 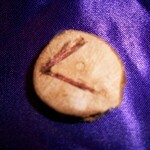 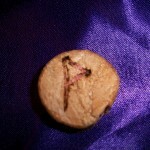 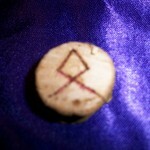 It links to 24runes.com as well as many other metaphysical sites. 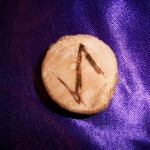 If you are wanting to learn and study the runes, this app is a must have! 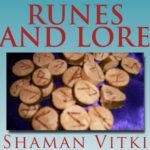 This book contains pictures of all 24 runes of the Elder Futhark with detailed spiritual and magical descriptions and uses of each rune. 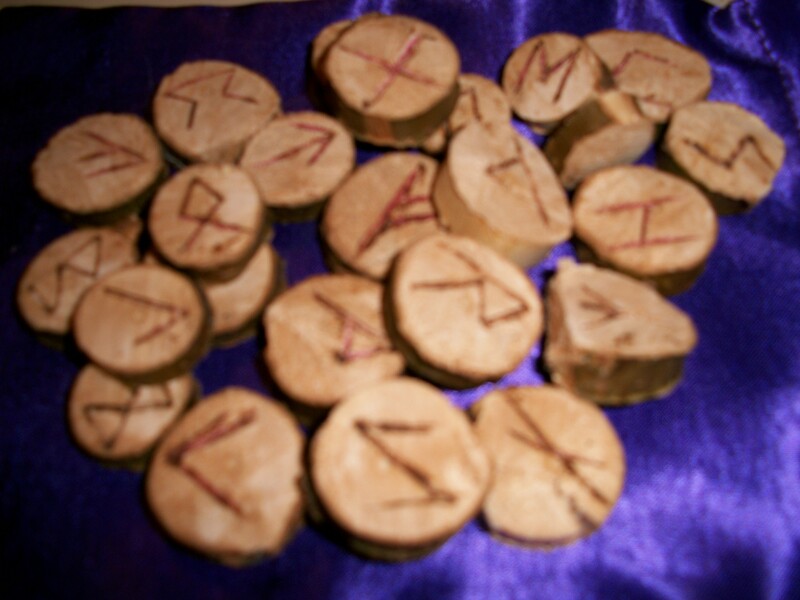 It also will explain to you some Norse Lore associated with the runes as well as how to make your own set of runes for spiritual magic and divination. 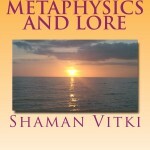 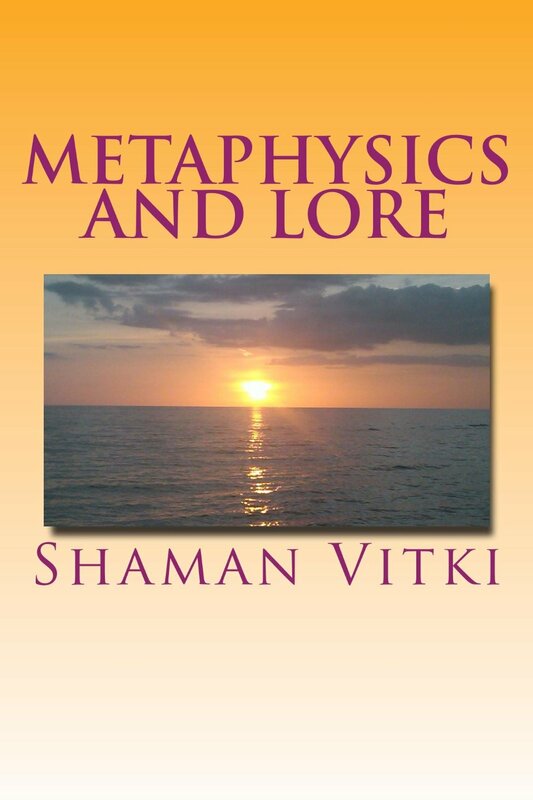 It is written from a shaman’s perspective.